"In her hands, marble becomes a material in a state of continuous becoming"
Choi Yoon Sook was born in 1967 in Chungnam, Korea. 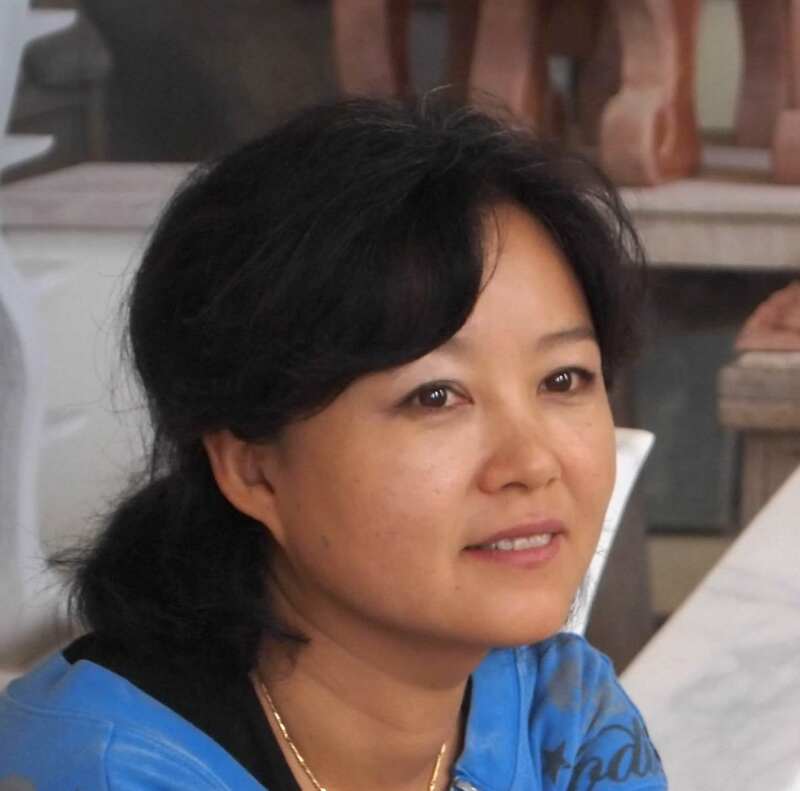 She began her studies in Korea, graduating in 1991 from Mokwon University in Daejeon, where she also completed an MA in Sculpture in 1995. 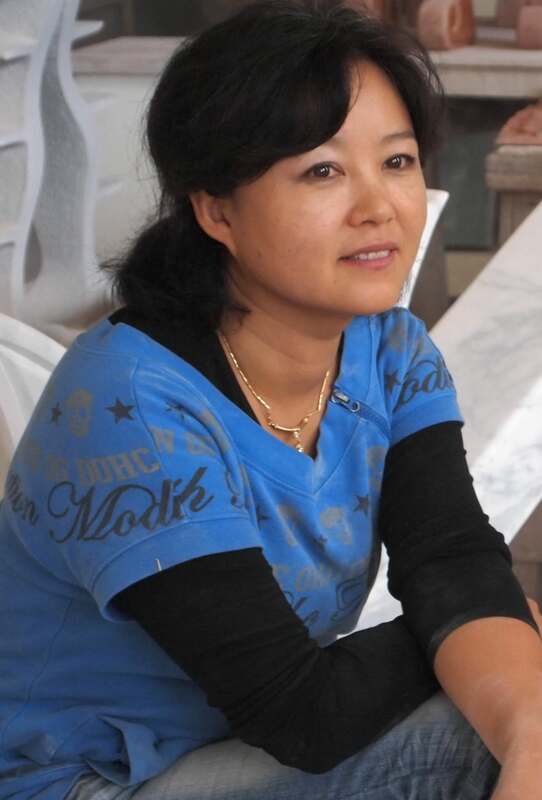 From 1998 to 2000 she was a researcher at the Visual Arts Institute and during that same period assisted the Sculpture Chair at Mokwon University in Daejeon, Korea as well as the Design Chair at the Woosong Academy, also in Daejeon. In 2002, she moved to Italy, where she attended a sculpture course at the Accademia di Belle Arti in Carrara. Between 1998 and 2012, she participated in more than 55 group shows in Korea, China, Italy, the Netherlands and the United States, as well as International Fairs in Ghent, Belgium ('LineArt International Art Fair'), Padua, Rome, Bolzano, Reggio Emilia, Forlì and Milan. She also participated in many international competitions, including 'Mok Ou Hei', Korea, 1983; 'MBC Sculpture', Korea, 1993; 'Art in the city, I Premio internazionale d'arte', Venice, 2012. Her most important solo shows include Seoul, Korea, 1995; Daejeon, Korea, 2001; Bocca di Magra, La Spezia, 2005; Monteleone, 2006; Legnano, Vicenza, 2006; San Donà di Piave, Venice, 2008 and 2010; Jesolo, 2010; Lu.C.C.A. 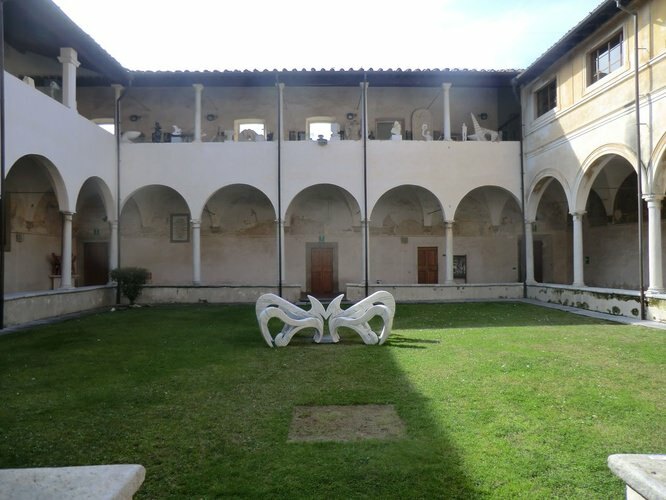 Center of Contemporary Art, Lounge & Underground, Lucca, 2012. 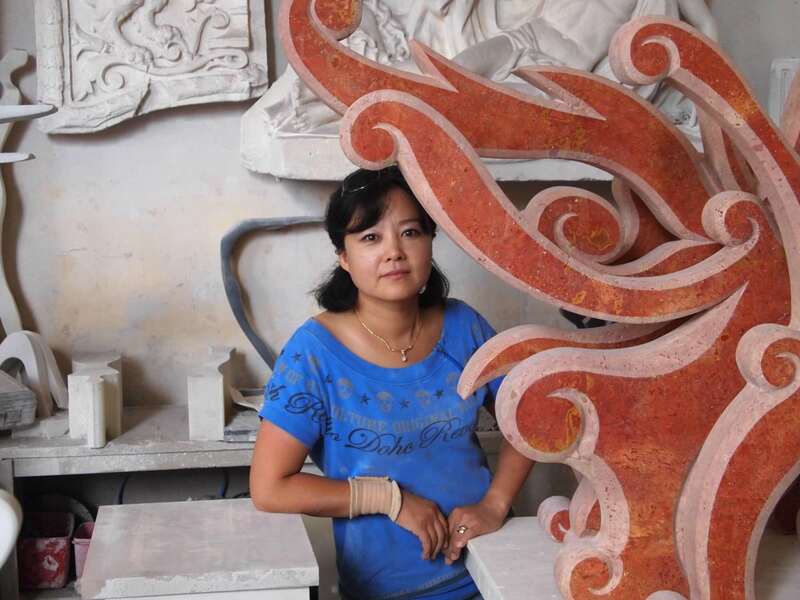 Her work can be found in public and private collections in Italy, the United States, England, Russia, Korea and Monaco, as well in the 'Open One' sculpture park in Pietrasanta and 'Art in the city', in Treviso. 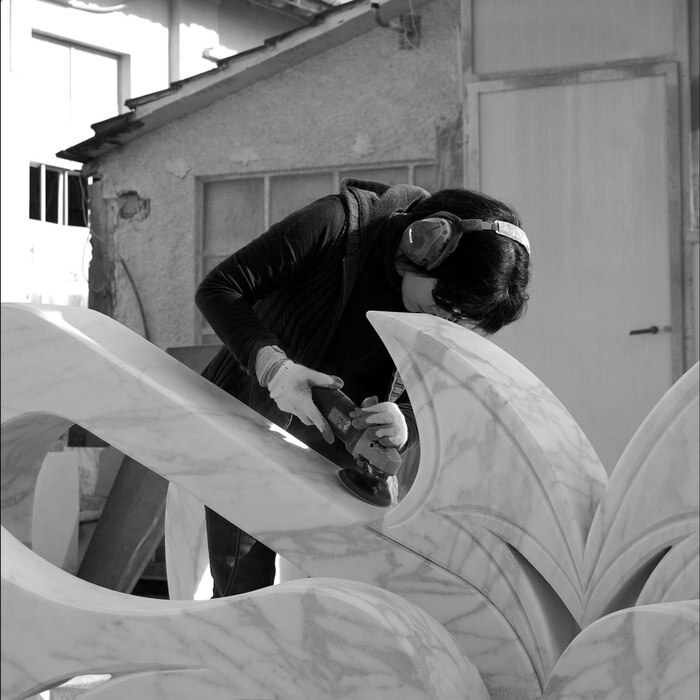 She arrived in the Apuan-Versilia area in 2002, working with Studio Marble Stagetti. Her solo shows include 'Carrara Marmotec. 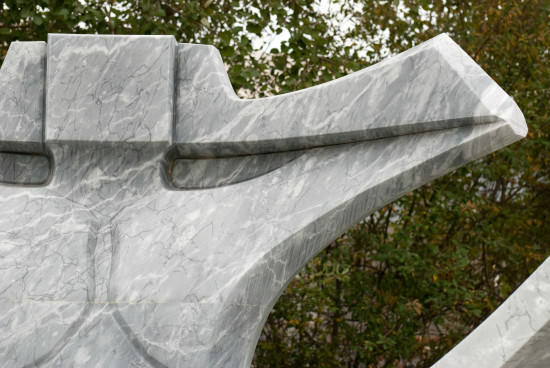 A future to the stone age', Carrara, 2004; Chiostro di S. Agostino, Pietrasanta, 2005. 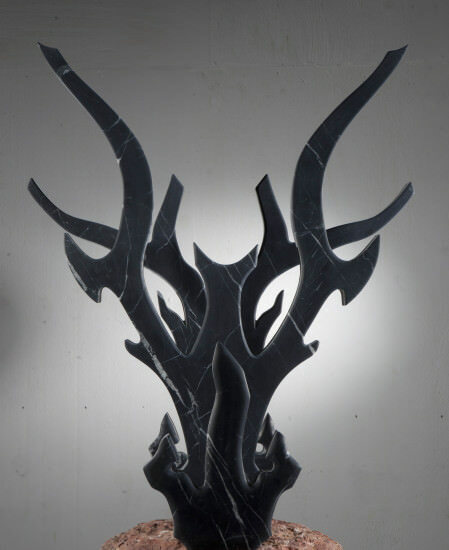 She has also participated in group shows, including 'Korea Now Pietrasanta 2012', Pietrasanta, 2012 and 'Donna Scultura. XI edizione', Centro Culturale 'L. Russo', Pietrasanta, 2013.